Dubai: The discount shopping in Dubai’s property market has picked up in earnest with the IMPZ and Jumeirah Village clusters being the beneficiaries. Transaction levels in these locations were up 4 per cent and 5 per cent, respectively, during the first quarter from a year ago. International City had the highest number of transactions recorded in the first quarter, and bringing on a 1 per cent increase in prices, “further underscoring the demand for affordable housing”. 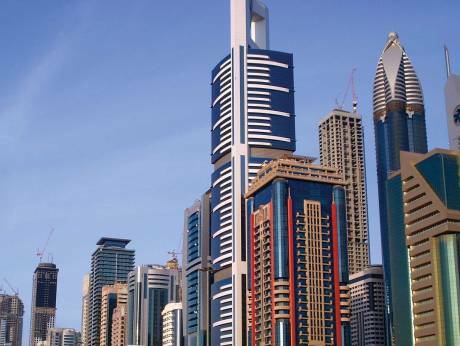 In value terms, the most transacted areas were Dubai Marina, Palm Jumeriah and Downtown Dubai. But apartment sales values in these locations were down – by 6 pr cent on the Palm Jumeirah and 4 per cent at both the Marina and Downtown in Q1-2016.